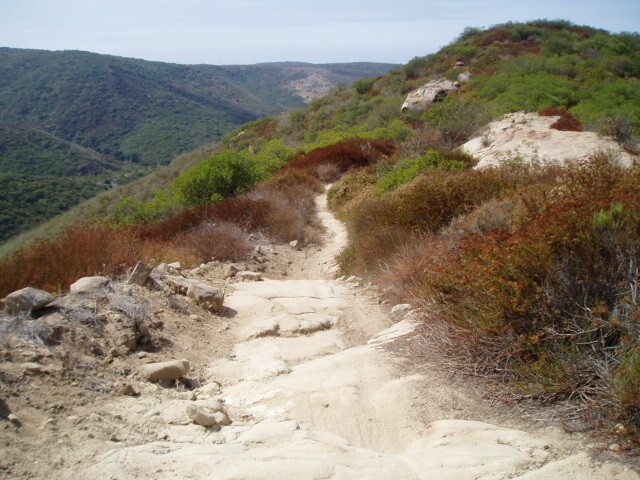 Perform loops at both Aliso Woods and El Moro Backcountry by descending the challenging Stair Steps trail & passing through the Laguna Coast Wilderness Park. 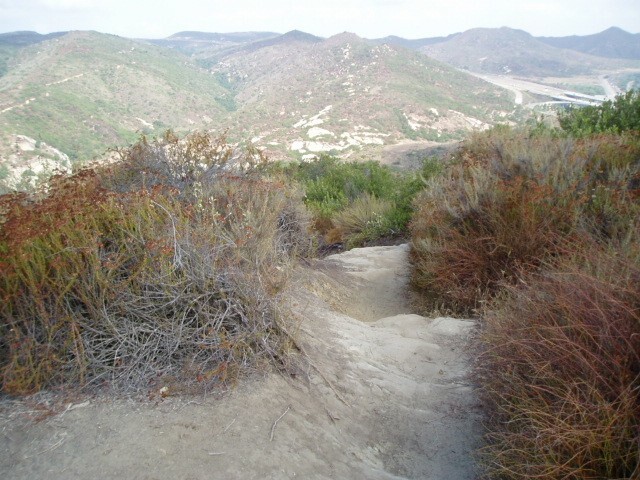 WARNING: Stair Steps, the trail that links Aliso Woods to Laguna Coast Wilderness Park, is quite steep and very technical. 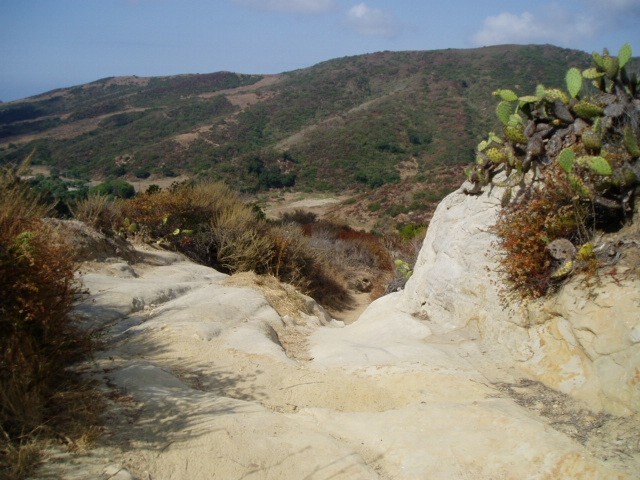 The same can be said for Rattlesnake singletrack which comes after a ridgeline singletrack traverse via Fenceline Trail in the El Moro backcountry. it was freezing start to awesome ending ride!!! 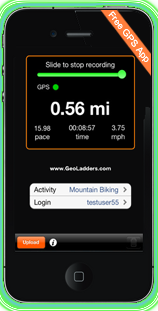 to long today in the saddle. Great ride except for all the pumping. Flatted between Mathis and Stairsteps, patched the tube and continued on only to find I had another slow leak and was down to 10 psi by Bommer. Ended up stopping 3 more times to fill up, and 29er tires take a lot of air. Made it back without having to change the tube, now I can find the slow leak and plug it. Great ride with John, Kevin and Max this morning. Weather heated up quick but was a beautiful day.